Ciaran Treacy is a Digital and Social Marketer based in Dublin. He works with big brands and loves writing and talking about the latest in technology and marketing. By now, we’ve heard a lot about Facebook Fatigue, the notion and growing reality that younger users are leaving Facebook more and more as it reaches critical mass. Each day, we see the average Facebook user age rise. Each day, a new strategy is being worked on to try and lure users back. What Facebook has failed to realize is that the key to bringing users back is not to expand the platform, but to focus is on what it does best, and innovate within that space. Facebook has responded to the user drop with a series of purchases – just yesterday, it announced the acqui-hire of social discussion startup Branch. Still, Facebook’s most high-profile purchase to date is Instagram, and let’s not forget the almost purchase of Snapchat. The problem is that neither has, or would work for Facebook. The reality is that people don’t want a one stop shop for all of their online activities, especially with a company who have had notorious dealings with data-selling and profiling. What the social network needs to realize is that the future of social is niche, you can’t be everything to everyone. Twitter has fallen into Second Screen mode, working as a real-time accompaniment to TV and major events. LinkedIn is strictly professional. Google still trundles on with Google Plus, but is increasingly refocusing on its devices, looking more towards Apple and device integration. Each begins to fill a niche in our lives, offering diverse experience without too much overlap. The problem for Facebook is that it’s having a bit of a personality crisis; the younger college and school user base it was built for has begun leaving, the older age groups have joined, following the young and engaging with their favourite brands. Facebook is not quick enough for the younger user base, operating mostly on the visual and the snappy – Twitter operates in real time, Google gives you what you want when you need it, Instagram gives you a snapshot of the moment; while Facebook is much less time-sensitive. Palo Alto has constantly looked to its neighbor in Mountain View for what it aspires to be, but people don’t want to combine search with their social networking, nor do they want it to take over their phone. 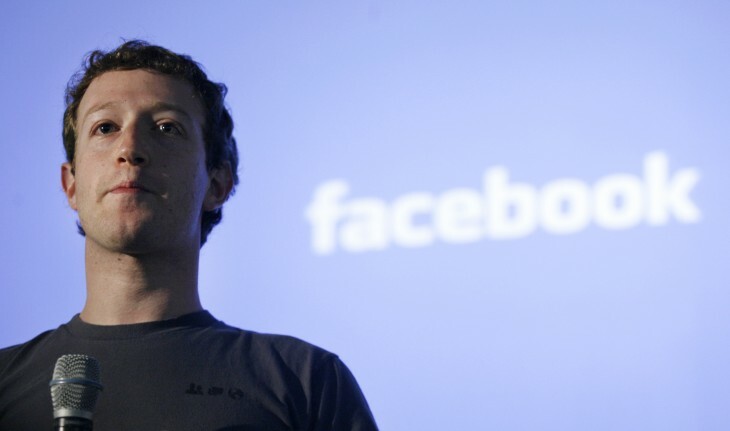 The issue is rooted into Facebook’s DNA – many user habits are private, and should remain so. The idea of a social search within Facebook, which allows your friends to see what you’re looking for is a clear example of a step too far in the wrong direction. Facebook should go back to focusing on what it does well: brand and friend connectivity. No other network allows you to interact with a brand or friend(s) in as deep a manner as Facebook, it’s intrinsically social by its nature. By attempting to add more services to become more “useful,” the platform has done just the opposite. It’s crossed the fine line between social sharing and social overshare. It’s easy to criticize; social media is fast evolving as people try to figure out exactly what it is and where it’s going. Facebook has evolved with it, but somewhere down the line it began crossing out of just social and into digital. Trying to capture the search and advertising market from Google was foolish and let it lose direction, letting social evolve in parallel, not in tandem. The future of social is a diverse landscape, with different networks filling different niches, Facebook needs to focus to survive, otherwise it will fade away like the Yahoos and AOLs of the last bubble.